A second storey addition need not be a challenging task for homeowners like you. If you plan to complete a major home improvement such as 2nd storey additions to your Sydney home, you can call on the expertise of seasoned designers and builders to complete the project quickly and within budget. Why do you need a second storey addition to your Sydney home? The main aim for most home additions in Sydney is to improve the look and function. By adding more vertical space, you and your loved ones have more opportunities to expand the utility of your home. In addition, it greatly increases the value of their residential property. Selling a home with a newly built second storey at the price you want will be easier, especially when the home renovations are done with the help of expert designers in Sydney. 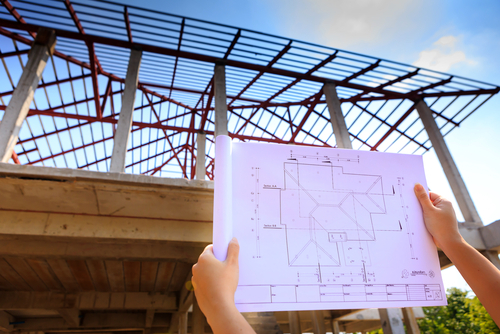 Choose a company that specialises in the planning, design, and production of residential homes. In addition, make sure that the company you plan on working with is a registered business and has certifications from certified professional design organisations. Registered and duly certified companies mean that you are guaranteed with quality designs. From the planning, strategising designing, securing of permits, to the execution of a home renovation plan, a home renovations consultancy should be able to manage and complete tasks in an efficient and speedy manner. A constructions planning company with years of experience and expertise will execute all home renovation tasks with ease and utmost efficiency, thus relieving you, the homeowner, of the stress associated with home renovation activities. We have the outstanding experience, skills, and knowledge to tackle home designs and planning jobs for house construction and renovation. We guarantee total satisfaction in the amazing designs that we deliver. To check out our services, click here or you may also reach us on 02 8937 3199.